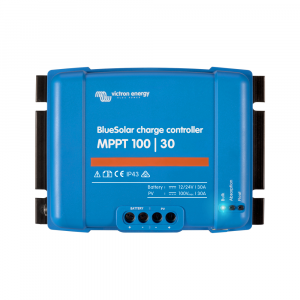 Victron charge controllers are feature rich and come in both a wide range of both MPPT and PWM solar charge controllers. All Victron Energy MPPT Charge Controllers are compatible with the Color Control GX, the CCGX provides intuitive control and monitoring for all products connected to it. 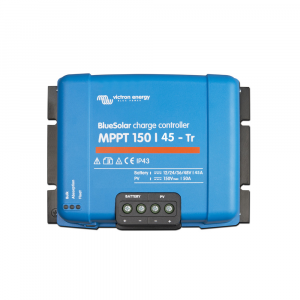 In Victron’s MPPT model names (MPPT 150/35 for example), the first number is the maximum PV open circuit voltage. 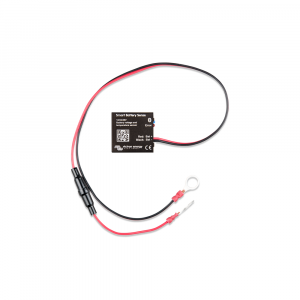 The second number, is the maximum charge current. 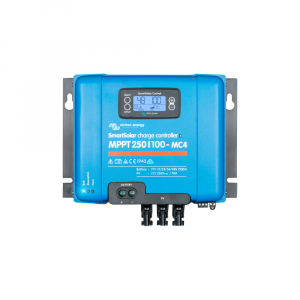 Use Victron Energy’s MPPT Excel sheet for PV sizing calculations. 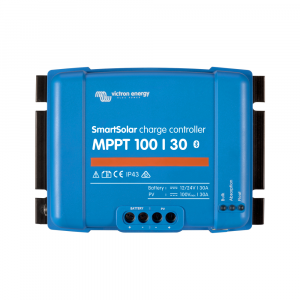 Some of the Victron SmartSolar MPPT solar charge controllers can be used with the optional SmartSolar Control which is a pluggable LCD display for the SmartSolar Charge Controllers. 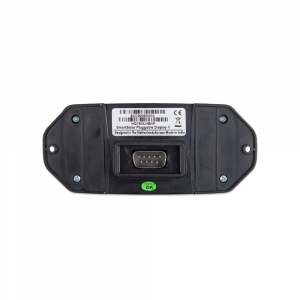 Simply remove the rubber seal that protects the plug on the front of the controller and plug-in the display. 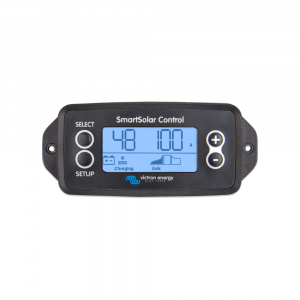 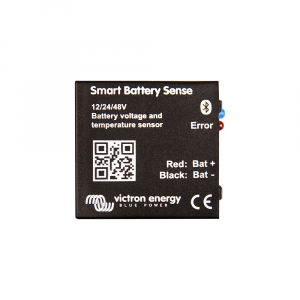 All Victron MPPT solar charge controllers can have it’s data remotely monitored, either with it’s built-in bluetooth paired with the VictronConnect app or with the VRM Online Portal.